A lot of people come to me telling me how they have read every book, listened to every CD attended several seminars and still their lives are in shambles. They say they know about the gratitude journal and writing down your goals and reviewing them daily. I ask if they actually tried them. Most of the time the answer is “yes”. Sometimes, however, the answer is “no”. If the answer is no then the solution is fairly obvious. If the answer is yes, I ask how long they worked with these tools. Suddenly the conversation comes to an abrupt halt or changes direction. 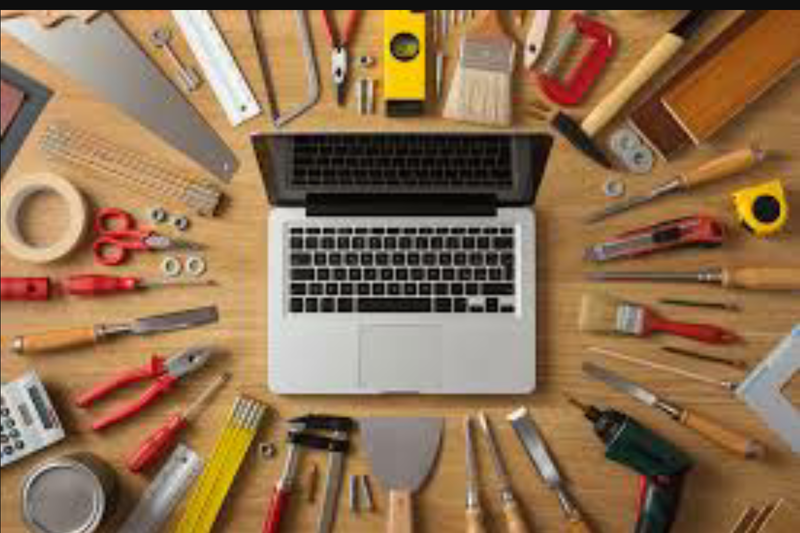 It amazes me when faced with a project such as building a garage for example, we choose all of the best tools. Why not? Using the best tools makes the job quick and easy. In the project of building up ourselves or our lives we tend not to look for the best tools. Sometimes we get them and don’t actually use them. Can you imagine buying the best drill and then leaving it sit on the ground as you use an old-fashioned screw driver? What about the people who ‘try’ (a word that should be removed from the vocabulary of successful people) and then give up? Using our analogy of the garage it is like starting with the drill, and then going back to the screwdriver. “Well I didn’t see the results!” you may find yourself saying. Maybe you need a little instruction on how to use the tool or maybe a little more practice? Sticking with our building a garage metaphor, the more you use a drill the better you will become at doing it and the more efficient you will become. Just like the difference between a nail gun and a hammer. Sure both will get the job done, but one will be a lot quicker and easier. You will achieve your goal with a lot more ease and less time and energy wasted. Here is another secret. Use the hammer until you find the nail gun. Start building your dreams as you look for and learn new tools. Take a look at your own ‘toolbox’ are there tools there you know could change your life but you haven’t put them to use? Dust them off, start putting them to work. Remember the tools only work if you do. Even a hammer will not pound a nail in unless you pick it up and put the effort in. Feel free to share this post with anyone you think could benefit from what we learned.